One of the most graceful winter sports you'll ever experience, ice skating offers a peaceful respite from the hustle and bustle around you. Lace up your skates and enjoy the breathtaking views of the Presidential Mountain Range. Bring your own skates or rent ours, either way you'll have a great time on our outdoor skating rink. Ice Skating is closed for the 2018-19 Winter season...we look forward to see you next year! All outdoor programs and activity schedules are subject to the current weather conditions. Starting dates are weather dependent. Skates are rented on a first-come, first-served basis. 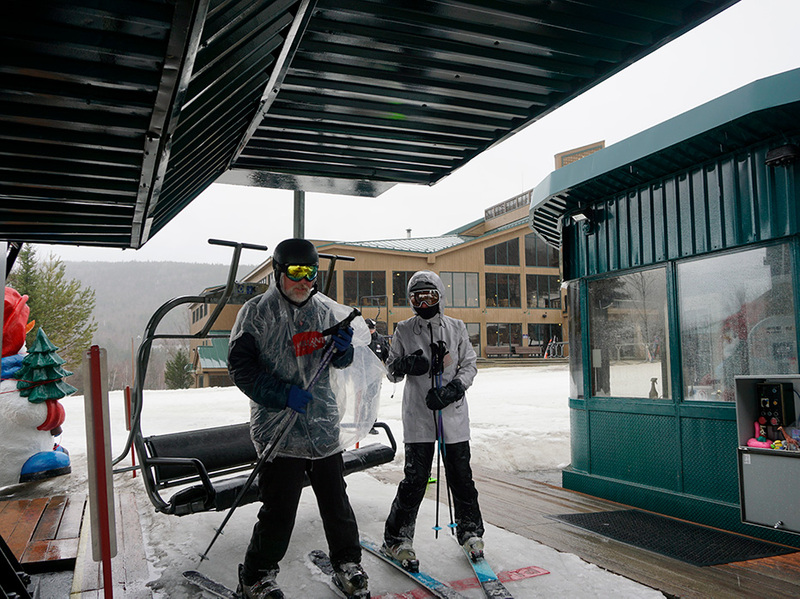 Please call the Activities Concierge at (603) 278-8989 for the latest information.